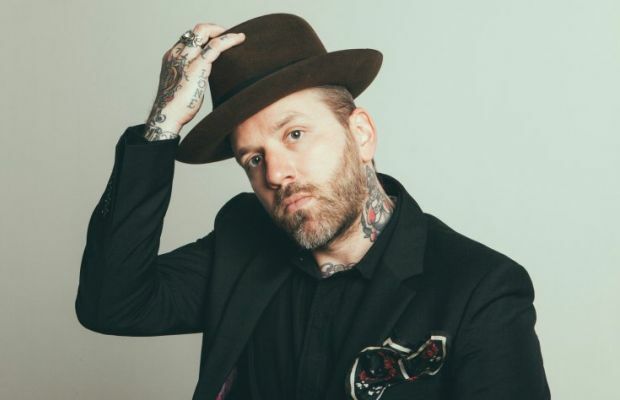 Dallas Green (Alexisonfire) has unveiled a new music video for “Wasted Love,” his most recent single as City And Colour. The song, taken from the singer-songwriter's newest album, If I Should Go Before You, got the video treatment courtesy of the renowned Director X (Drake, Kanye West, Justin Bieber). You can check out the video below along with some newly announced tour dates that'll find City And Colour kicking off 2016 on the road. If I Should Go Before You is available now.